The Homeless Initiative’s 10th quarterly report includes 12 months of Measure H outcomes and shows that we are making significant progress across the full scope of the County’s commitment to combat and prevent homelessness. 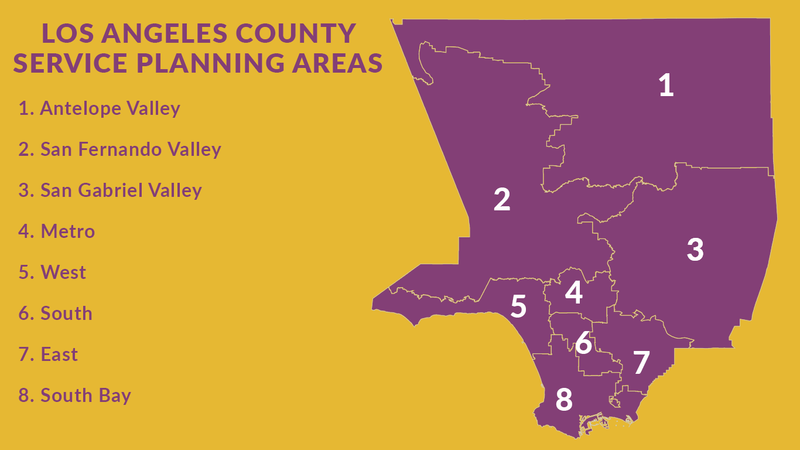 Through this unprecedented movement, thousands of individuals and families already have been helped through a major expansion of outreach, emergency shelter, rapid rehousing, supportive housing, as well as benefits advocacy for homeless disabled adults – in all parts of the County. This is a community-wide undertaking made possible only with the support of dedicated service providers, County departments, civic leaders, cities and faith-based institutions—and a galvanized public—who share the mission to prevent and combat homelessness in Los Angeles County. While the numbers of those directly served in Year One are encouraging, a humanitarian crisis of such complexity requires sustained focus and collaboration. The road ahead is long, but working together, we can and will have a profound impact on the lives of our most vulnerable neighbors and help them move from homelessness to housing.